Han Kang. Photo by Baik Dahum. The Lives of Parrots because this creature intrigues me. What place have you not been that you most want to go? I hope to see icebergs someday. This desire doesn’t have to be realized, though. Sometimes imagination is stronger. What is the best bookstore in Seoul for international lit? The Book Society, located in the old part of Seoul near Kyung-bok Palace. It specializes in art books. The place itself is uniquely decorated, and some corners look just like ruins of old books. You could spend all day there. When you lived in the US midwest, what most surprised you? Infinite cornfields. Overwhelmingly strong wind. I talked with a kind woman on the greyhound bus to Chicago, and she said I was the first foreigner she had ever met in her life. I enjoyed the peaceful stay. There was plenty of time to write on your own. What is the best place in Seoul for creative inspiration? Some good galleries and art museums. Small independent bookshops, which have boomed since a few years ago. What is your favorite nonliterary activity? Our collection of monthly and quarterly literary magazines at home. I would spend all afternoon going through all the photographs, poems, prose, and short stories (poetry and short stories are much stronger than novels in the tradition of Korean literature) even though I didn’t understand everything then. How is your home library organized? It doesn’t look organized quite properly, but miraculously I am aware which books are on which shelves. What is the best piece of advice you give your creative writing students? I don’t feel I am teaching anything to my students. I am just sharing books I adore with them. The only advice is to read. That’s all. 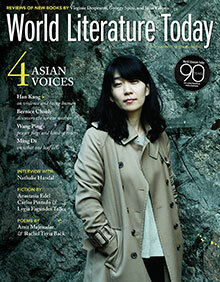 Born in South Korea in 1970, Han Kang made her literary debut as a poet in 1993. 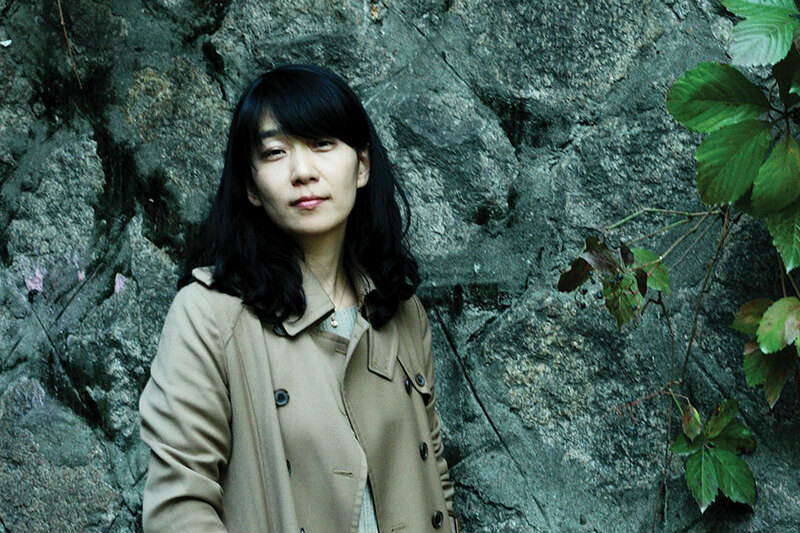 She has since published novels and short fiction and won the Yi Sang Literary Prize, the Today’s Young Artist Award, and the Manhae Literary Prize. She currently works as a professor in the Department of Creative Writing at the Seoul Institute of the Arts. The Vegetarian, Deborah Smith’s English translation of one of Han Kang’s five novels, has been shortlisted for the 2016 Man Booker International Prize.